Ar. 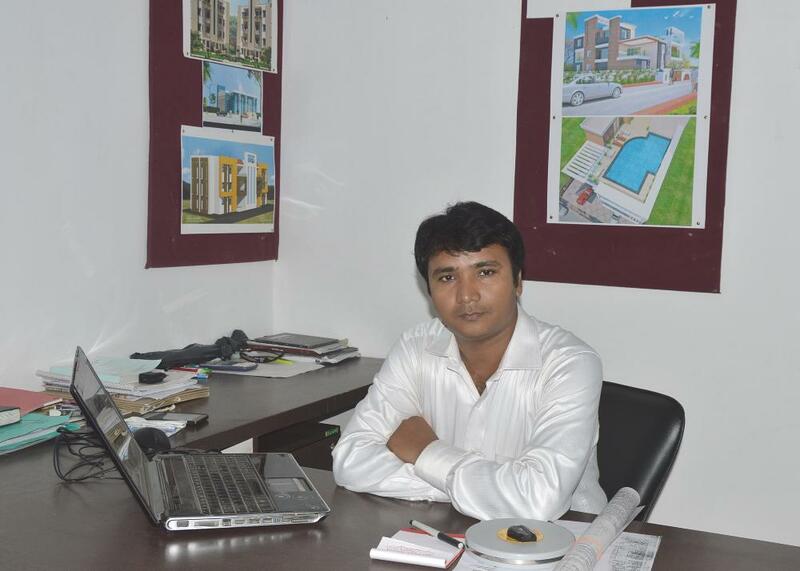 Mukesh Kumar, Principal Architect, DI Architects, A Graduate of 2005 Batch in Bachelor of Architecture. He has worked with DDF Consultants Pvt. Ltd. Where he gained indepth knowledge in planning and designing of buildings for Institutional, Corporate, Residential and Industrial sectors. DI Architects has an architectural style that is tasteful and practical. What sets the firm apart is its versatile approach to a design – the end product could be ultramodern or very traditional. The construction and design process is very transparent and follow all standard rules and regulations. Belief in the virtues of integrity & labour. Relentless in the pursuit of quality and excellence. Honor our promises and contracts. Belief in open & honest communications. DI Architects is a Patna based Architectural design consultancy firm established in 2010. DI Architects is formally known as (DESIGNCRAFT INFRA ARCHITECTS).